Finding the right gift for someone special can be a challenge. You browse a local jewelry shop, admiring the gems and metals, but nothing strikes you as the “right” piece for your recipient. More than ornamentation, jewelry may signify commitment, love or deep friendship. A number of jewelry pieces are designed to capture a specific sentiment, while antique or heirloom jewelry holds meaning in its history. The top 10 list of meaningful jewelry gifts is here. Hopefully one of these pieces will light the way for your holiday or special occasion shopping. For a new-ish relationship, giving a cupid necklace or earrings is a simple way to let someone know you’re smitten. 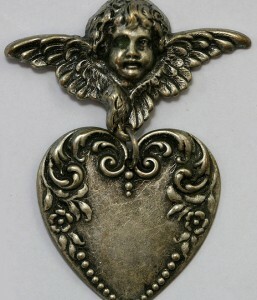 Cupid, the flying naked fellow with the arrows, is a universal symbol of new love. 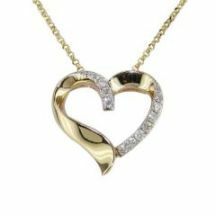 Looking for a meaningful jewelry gift for a hopeless romantic? Cupid will keep her company until Mr. Right comes along. The peace symbol continues to resonate with people of all ages. 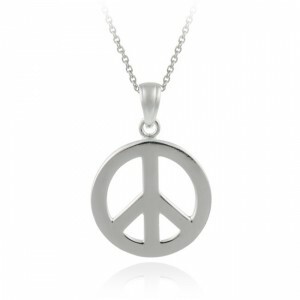 A colorful peace pendant or necklace may be a fun piece for a young girl. Young adults, developing a broader perspective of the world through education or work, appreciate the purity and hope of a peace symbol. Worn by both boys and girls, these are meaningful jewelry gifts that can be worn every day. A number or organizations offer an iconic design to symbolize and benefit a cause. The breast cancer awareness pink ribbon and silver cancer cuff with the poem “What cancer cannot do” engraved are just two examples. 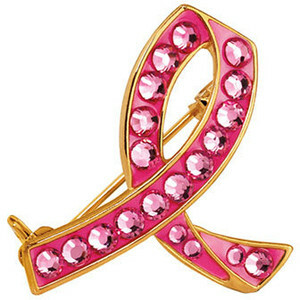 Awareness jewelry is often sold by nonprofit organizations, like the Susan G. Komen for the Cure Foundation, to raise funds. 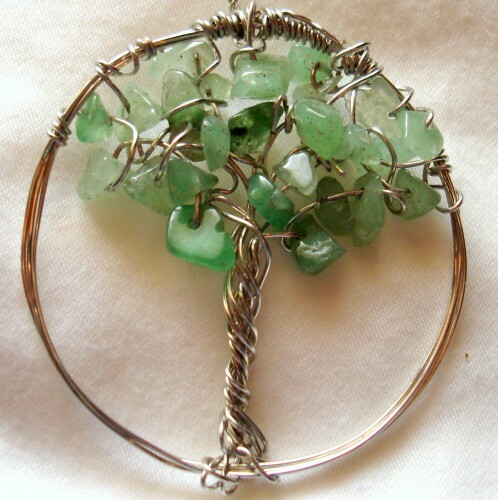 The tree of life symbol is a meaningful jewelry gift with universal appeal. The tree appears in many religions. It continues to grow throughout its life, offering shelter and support while always reaching for the sky. You can find this symbol on many necklace pendants, broaches, earrings and rings. Lockets are a classic meaningful jewelry gift for a loved one. Often a heart or circular shape, you can have them engraved with your recipient’s initials. 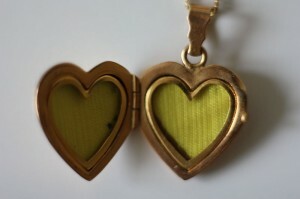 Lockets open with a slot for two photos. You can leave the locket empty if you’re not sure which pictures your recipient would want, or include photos of children, parents, a spouse, grandparents, best friends – anyone the recipient loves. An insect may not sound like the glamorous gift you’re going for, but dragonflies are quite beautiful in nature and when replicated by a jeweler’s hand. 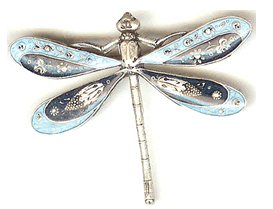 Popular symbols during the Art Deco period, dragonflies symbolize clarity, agility and growth. Their iridescent wings and ability to move in all six directions evoke aspirations, and 80% of their brain power is used for sight. You don’t have to be Irish to give a sibling or single friend a traditional Irish Claddagh ring. 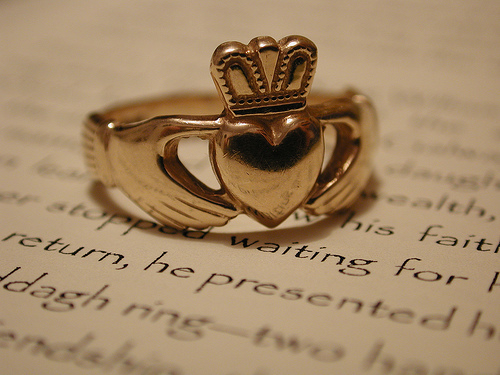 The design of a Claddagh features two hands holding a heart with a crown, symbolizing love, friendship and loyalty. When worn on the right hand with the heart facing away from the wearer, the ring conveys romantic availability. The heart turned in signifies that her heart is “captured”. On the left hand, the Claddagh is worn as a wedding ring. Making a positive impact on the environment is more than a cause. For many, living an eco- and socially conscious lifestyle is an important part of who they are. Luckily, the world is full of thoughtful jewelers who only use eco-friendly renewable or reclaimed materials. Check out FairTradeJewelry.org for ethically sourced jewelry. Jewelry with religious iconography may symbolize a shared spiritual connection, grounding or reminder of how they were raised. 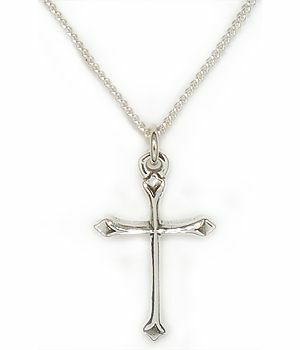 Jewelry often uses crosses, the Star of David and other spiritually meaningful symbols. Religious symbols are an intimate gift that may lend your recipient strength, focus and comfort. 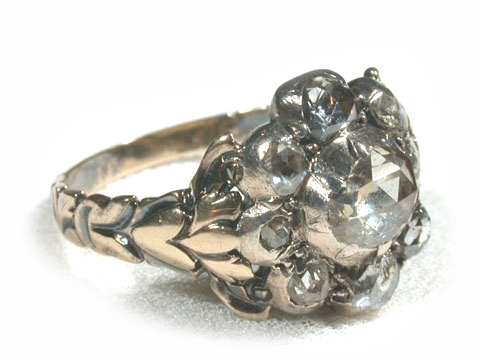 Family heirloom jewelry is not meant to be given to just anyone. A grandmother’s ring or a parent’s locket carries a lifetime of memories with it. If you’re looking for a jewelry gift for a teenager or young adult, heirloom jewelry is a significant reminder of ancestry. 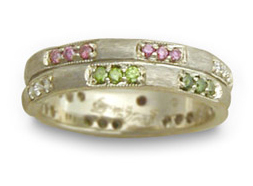 For someone beginning college, a career or a family, heirloom jewelry celebrates the future by preserving the past.